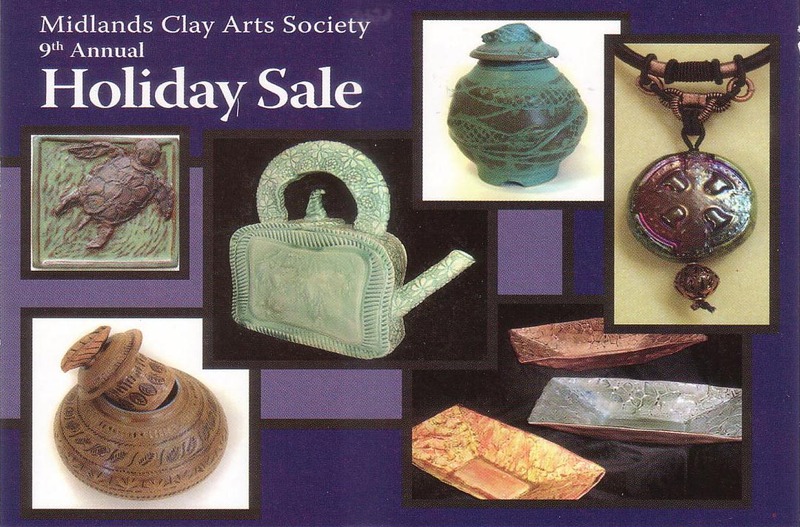 The 9th Annual Midlands Clay Arts Society HOLIDAY SALE will take place December 3 – 5, 2009 at Gallery 80808/Vista Studios, 808 Lady Street in Columbia’s downtown arts and cultural district. There will be a raffle benefiting EE Taylor Elementary School. Tickets are available throughout the sale. The drawing will be held on Saturday, December 5 at 4:30. For more information about the Midlands Clay Arts Society, please visit their Facebook page or call Gallery 80808/Vista Studios during the Holiday Sale at (803) 252-6134.